Lay trenches on groomers, icey runs, and all kinds of snow with the Blizzard Quattro RX Ski with Marker Race Xcell 14 Binding. 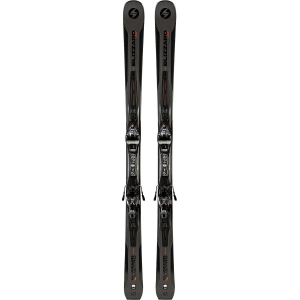 This ski and binding package is built for intermediate to advanced skiers who are looking for race ski performance with added versatility. 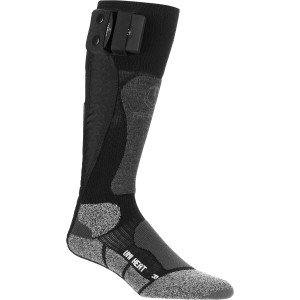 The frontside oriented 84mm waist and tight turn radius ensure that there is no wasted energy transfer in turn initiation while the added full suspension and CSpine technologies reduce chatter at high speeds and create a seamless feel from foot to base of ski for maximum confidence and control. 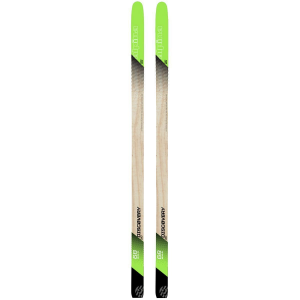 The early rise profile of the Quattro RX keeps a stiff tail and powerful camber section underfoot that you would expect out of a frontside carver but adds just two millimeters of rocker to the tip. 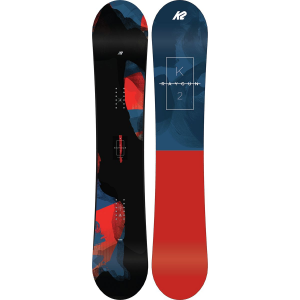 This combination adds some soft and chopped up snow versatility without sacrificing the core values of this ski so that you can edge comfortably and confidently at any speed.